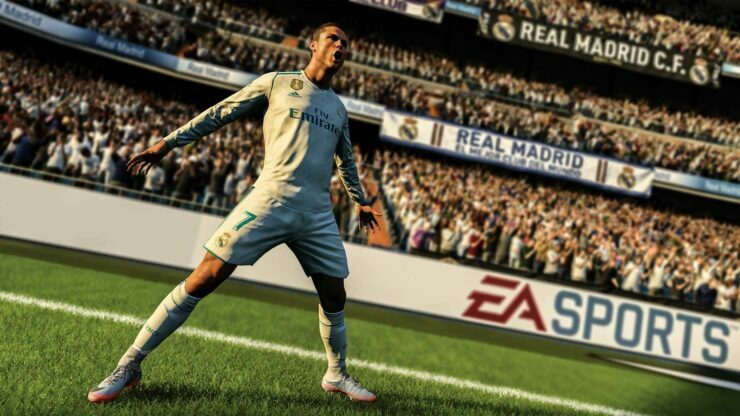 Publisher EA will keep using lootboxes in games such as FIFA as it shouldn’t be considered gambling. 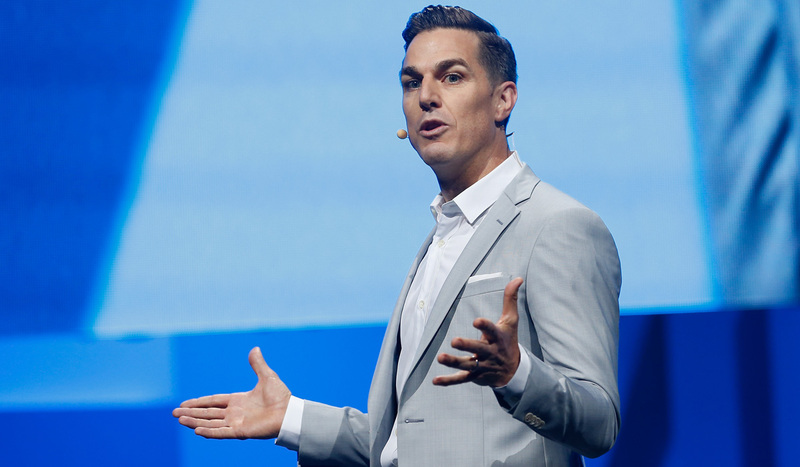 EA’s CEO Andrew Wilson said this during the publishers earnings call with investors for the fourth quarter of this fiscal year. In the call’s Q&A session, Wilson was asked about making changes to FIFA’s Ultimate Team mode as some countries have ruled that lootboxes can indeed be labeled as gambling, including Belgium. “We will definitely try to ban it”, Belgium’s Minister of Justice, Koen Geens, said. According to Wilson however, various industry associates and regulators and have evaluated and established that FIFA’s Ultimate Team Mode, which is also present in titles such as Madden, NHL and NBA Live, can’t be considered gambling. The CEO then explained that players are always given a specific number of items in each FUT pack, and that EA doesn’t provide players with a way to sell items for real-world money. Wilson concluded that EA will keep pushing lootboxes, while communicating about the matter with regulators around the globe. Back in January of this year, EA CFO Blake Jorgensen already shared that EA doesn’t label loot boxes and similar mechanics as a form of gambling. What is your opinion on lootboxes in FIFA? Do you think they can be considered gambling? Hit the comments below.